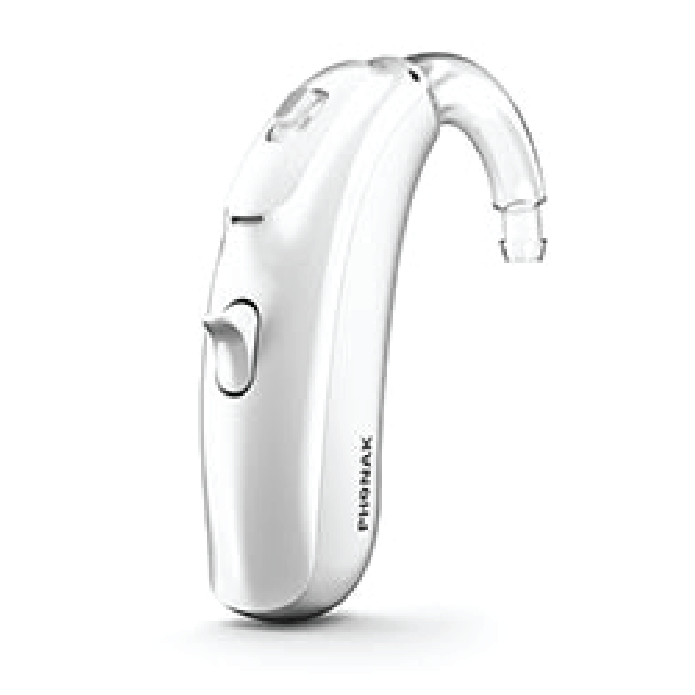 Phonak’s goal is to improve the quality of life of people with hearing loss. Phonak is the innovative force in hearing acoustics. With our creative solutions, we strive to overcome technological limitations - so that all people are able to hear, understand and fully enjoy life's rich landscapes of sound. Virto B-Titanium is custom-made to fit perfectly in your ear. It’s made from the high-tech material titanium which makes it incredibly strong, light and durable. Virto B-Titanium features AutoSense OS. 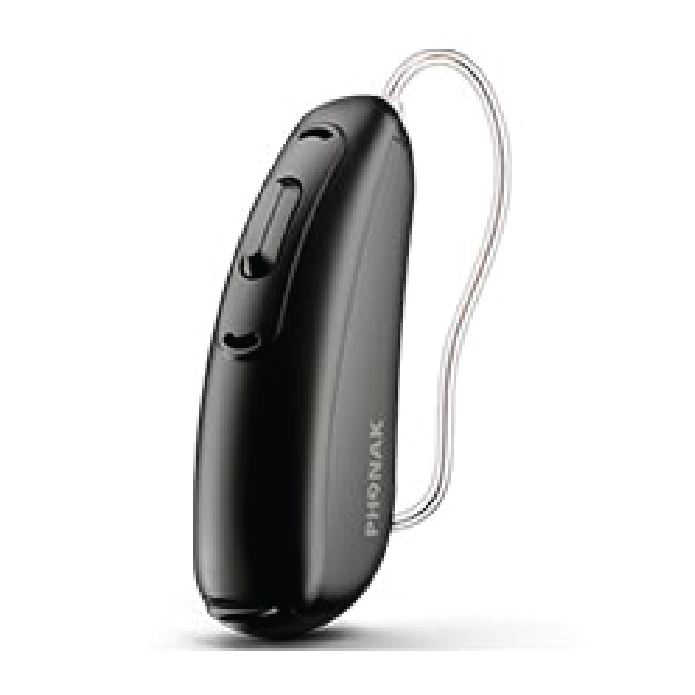 It adapts simply to every sound environment automatically for excellent hearing performance everywhere. There is no need to manually adjust the hearing aids. Custom-made to perfectly fit in your ear, Phonak Virto B are the world’s first hearing aids with Biometric Calibration, which take your individual ear anatomy and hearing needs into account. 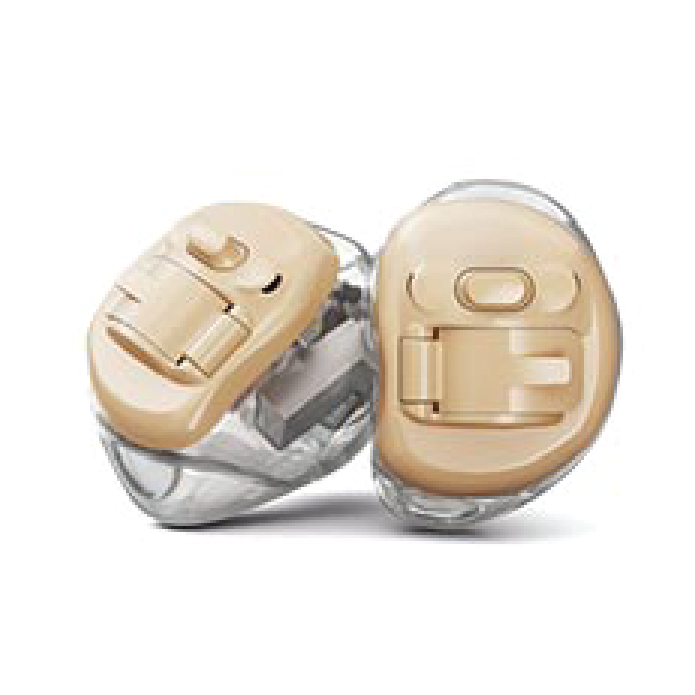 Now you can enjoy an outstanding listening experience, unique to your individual ear with a hearing aid truly customized on the inside and outside. 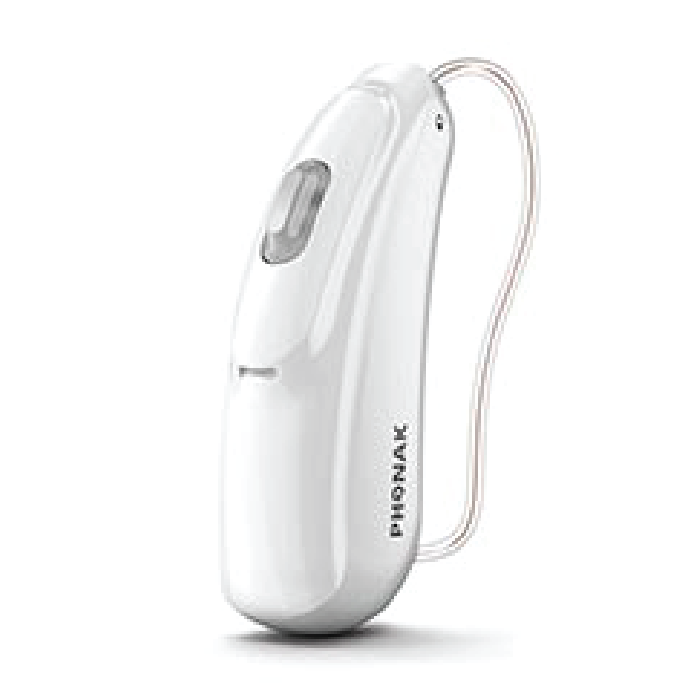 Phonak Audeo B hearing aids were created to simplify your life and make hearing effortless. What makes Audeo B so special is its unique operating system called AutoSense OS. 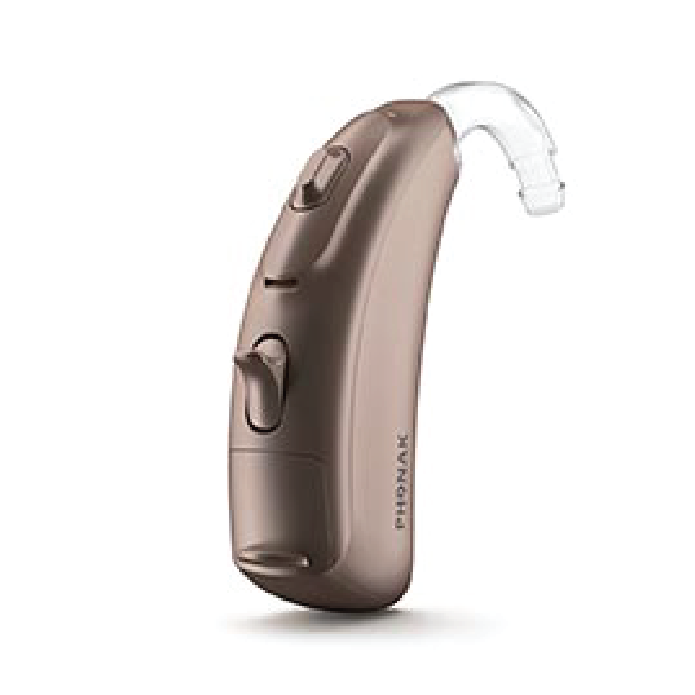 It senses your surroundings and adjusts your hearing aids every step of the way. All you have to do is turn them on, and the rest is automatic. And with the rechargeable Audeo B-R, you can now enjoy 24 hours of hearing with one simple charge. Featuring cutting-edge technology, Phonak Audeo B-Direct allows you to connect directly to any Bluetooth® phone. It doesn’t matter if you use iOS, Android or any other cell phone. Just pair your hearing aids and take the call – it’s that easy! Sound is all around and changes constantly depending on where you are. This is what makes listening a real challenge and the task hearing aids have to perform very complex.  What makes Bolero B and Bolero B-PR so special is a unique operating system called AutoSense OS. It senses your surroundings and adjusts your hearing aids every step of the way. Just turn them on and the rest is automatic. Phonak CROS B is based on Phonak Belong technology. When CROS B is fit with a Belong hearing aid, it enables you to hear sounds and voices clearly and follow conversations from any direction. 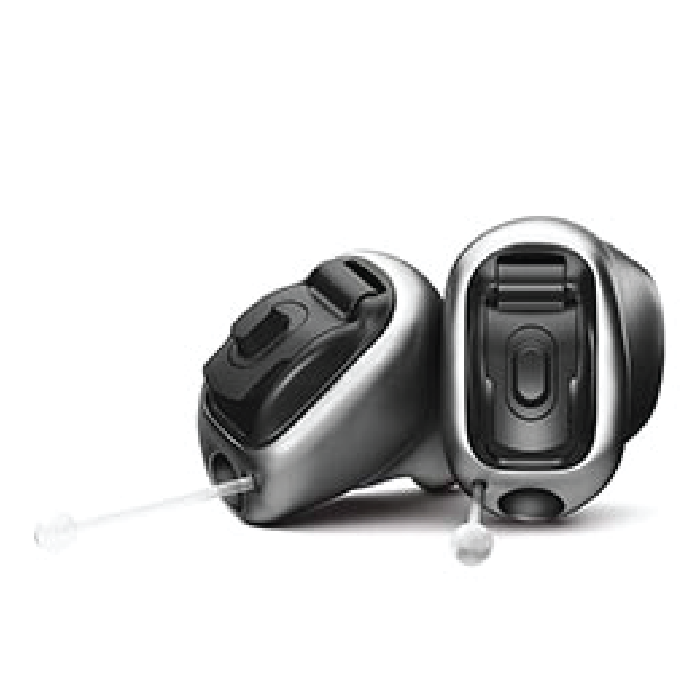 Using Binaural VoiceStream Technology from Phonak, CROS B wirelessly transfers the sound from the poorer ear to the hearing aid on the better hearing ear. As a result, CROS B delivers much better speech understanding in background noise.